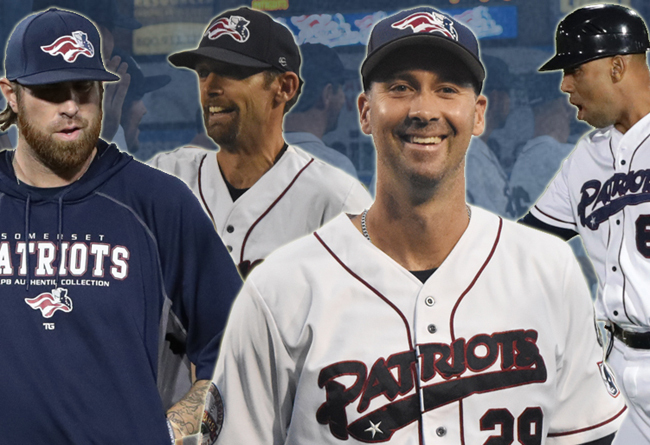 (Bridgewater, N.J., Jan. 7, 2019) - The Somerset Patriots and manager Brett Jodie have announced the coaching staff for the 2019 season. Glen Barker will return as the team’s Third Base/ Hitting coach while Jon Hunton will also return as the team’s Pitching Coach/ Director of Baseball Operations. Fox Beyer will continue to work as a volunteer Assistant Coach.